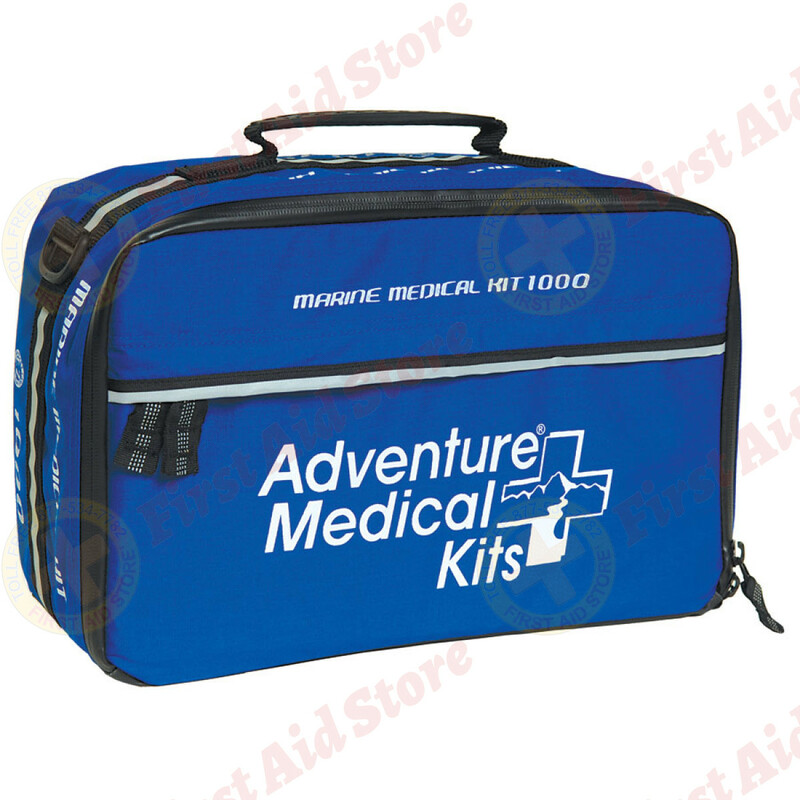 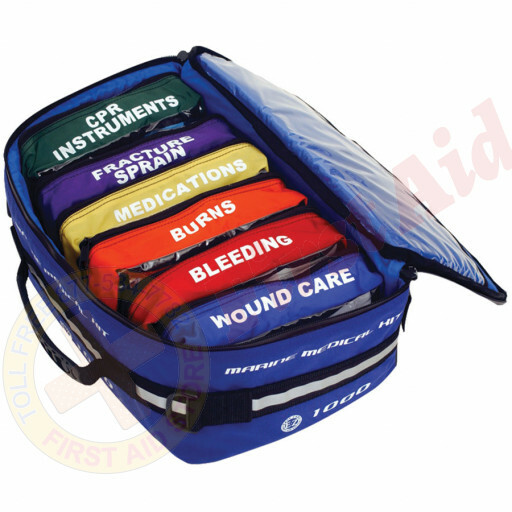 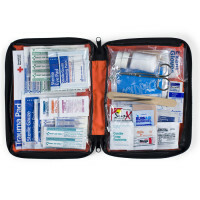 Find the Adventure Medical Marine 1000 at First Aid Store™...designed for coastal cruising when professional medical care can be reached within a 12-hour time period. 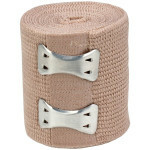 10) Bandage, Adhesive, Fabric, 1" x 3"
2) Bandage, Conforming Gauze, 3"
2) Bandage, Elastic, Self Adhering, 2"
6) Bandage, Waterproof Assorted, 30 pc. 4) Dressing, Non-Adherent, Sterile, 3" x 4"
1) Dressing, Transparent, 2 3/8" x 2 3/4"
1) Dressing, Transparent, 4" x 4 3/4"
1) Trauma Pad, 5" x 9"
1) Trauma Pad, 8" x 10"
1) Bandage, Elastic with Velcro, 4"
1) SAM® Splint, 4" x 36"
The Adventure Medical Kits Marine 1000.